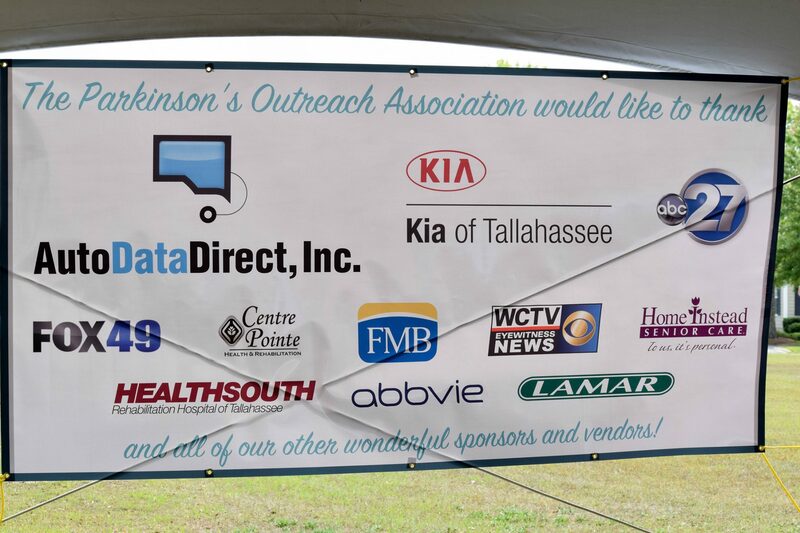 The Parkinson’s Outreach Association has several sponsorship opportunities throughout the year. Our events and programs provide education and support for our local Parkinson’s community and their caregivers. Without the support from local businesses, hospitals, clinics, fitness organizations, pharmaceutical companies, home health care and assisted living facilities as sponsors, we could not host these events and programs. 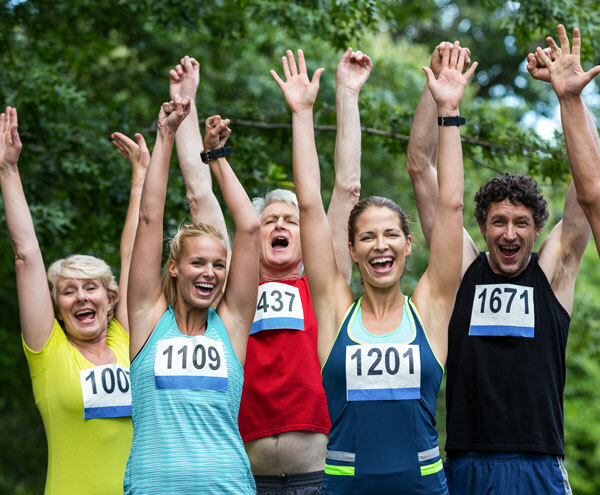 Our event sponsors receive various levels of promotion through brand visibility and recognition placement which may include event banners, t-shirt logos, promotional flyers, race bags, race route signage, recognition during event announcements and award ceremonies and welcome signage. All sponsorship donations allow us to further our mission to successfully promote awareness for Parkinson’s disease and provide local support, information, education, and advocacy for people in our community affected by the disease, including caregivers, family, and friends. 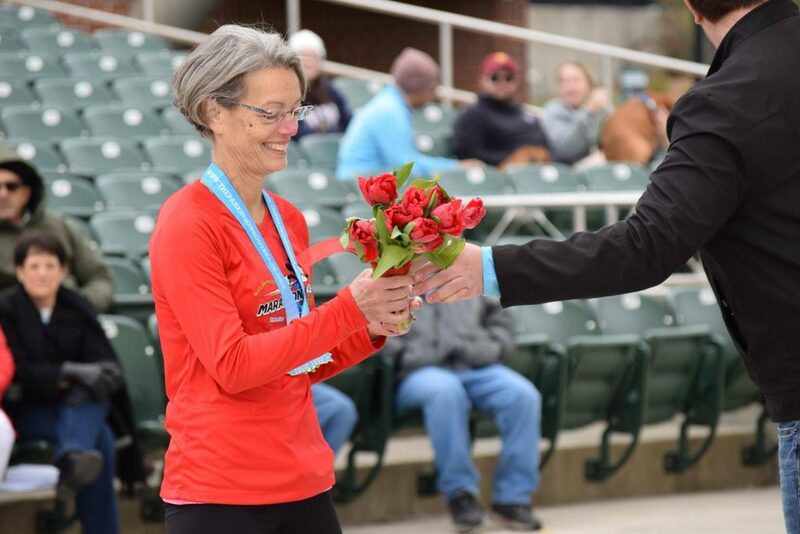 Held each year in January, the Tulip Trot 5K & 1-Mile Fun Run raises funds for the Parkinson’s Outreach Association (POA), supporting our mission to help people with Parkinson’s disease and their family, friends and caregivers. 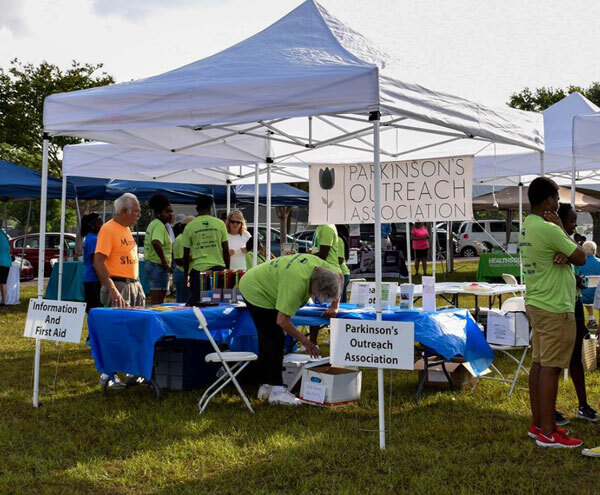 Held each year in April at the SouthWood Town Center in Tallahassee, the Parkinson’s Wellness Expo is a fun and educational fundraising event celebrating the benefits of movement for people with Parkinson’s disease! We provide educational and informative seminars throughout the year to teach people in North Florida about Parkinson’s disease so that they may be able to recognize early warning signs, feel supported in their decision to seek medical treatment, and be provided with outstanding emotional, physical, and mental support. There is no better feeling than that of giving, and there is no better contribution to give than the gift of a healthy life. 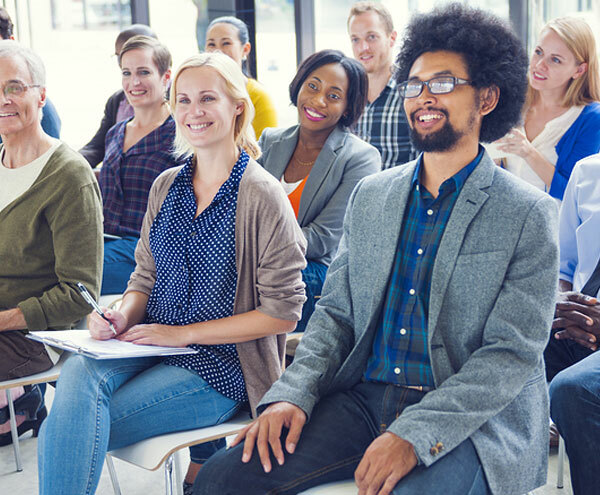 The Parkinson’s Outreach Association strives to provide our clients with a spanning list of seminars, classes and events to support and educate the local Parkinson’s community and their caregivers with their journey. We are only able to continue to host events through the generous sponsorships and donations that have been graciously provided to us throughout the years. Through your support, the Parkinson’s Outreach Association has been able to host events and seminars that have either supported the Parkinson’s community or helped to raise money for the cause. If you are interested in becoming a sponsor for one or more of our events, please fill out the form and we will get in contact with you! Please select the event(s) that you would like to sponsor.